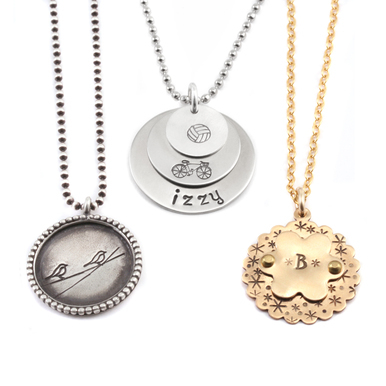 Stamped metal jewelry is not only fun and easy, it's all the rage right now! In this quick 5-minute tutorial video, Lisa introduces you to the basic tools and techniques to make your own personalized jewelry. Wanna delve even deeper into this technique? 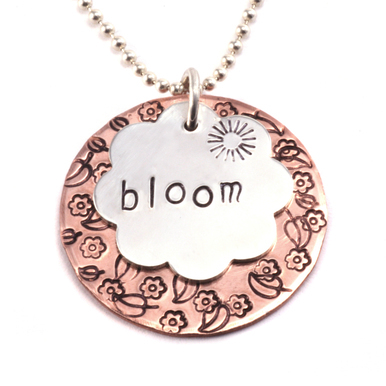 Check out Lisa's more extensive class, Stamping on Metal. This class has a running time of 5 minutes. Beginning Stamping Checklist this list covers all the things you need to start stamping on metal, use it as a reference guide. Quick 'n Easy - Love that it was 5 minutes & packed with key hints to be successful. Thank you Lisa….Beaducation has some of the best videos! Great introduction to the craft. Gave me the confidence to look at other videos and want to expand my knowledge and jewellery-making ambitions. Cool! So quick and easy with such detailed directions. Thanks! Great tutorial! Answered questions I had and kept it short and sweet thank you so much!